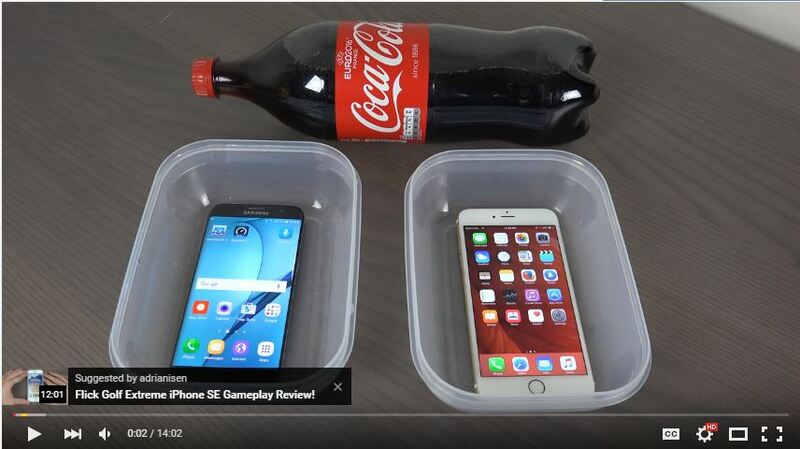 A Youtuber by Name Adrianisen have actually been on the business of putting phones to torture just to prove a point and this video isn’t an exception. 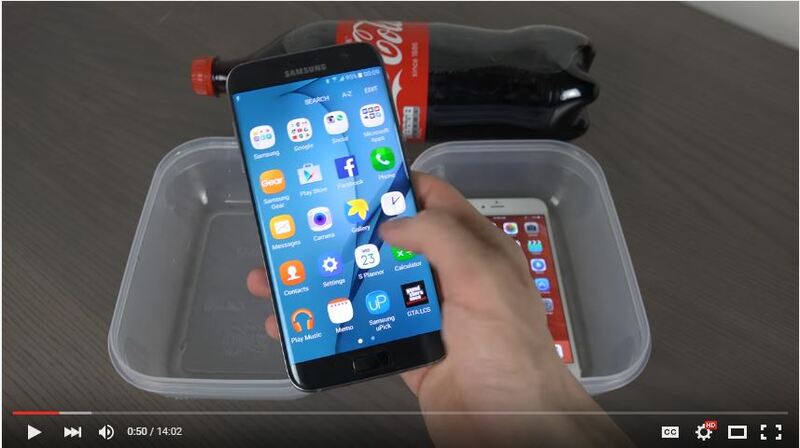 In this video, he kept both the iPhone 6s Plus and the Samsung Galaxy S7 in a freezer with temperature -24C and left them there for 10 hours approximately and the result is a wow. Below is the full video. Watch and Share!